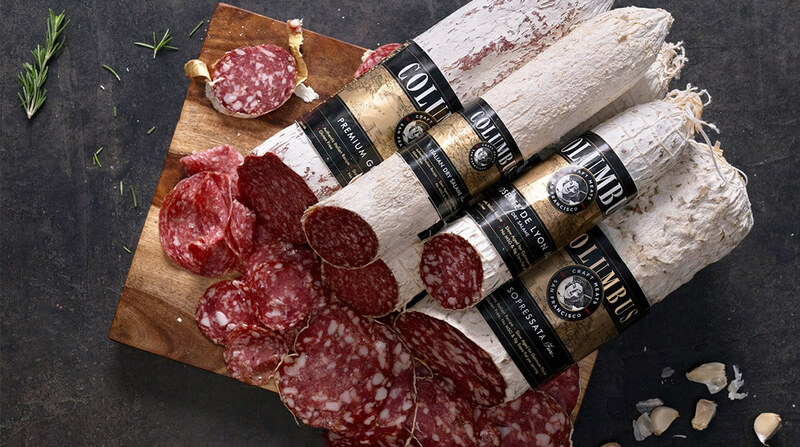 Hormel Foods Corporation (NYSE: HRL) today announced it has entered into a definitive agreement to acquire Columbus Manufacturing, Inc., an authentic, premium deli meat and salami company, from Chicago-based Arbor Investments. This strategic acquisition positions Hormel Foods as a total deli solutions provider and enhances its other strong deli brands such as Hormel®, Jennie-O®, Applegate®, and Di Lusso®. The purchase price is approximately $850 million. Total annual sales are approximately $300 million with an expected growth rate in excess of 5 percent. Hormel Foods expects this acquisition to be modestly accretive to earnings per share in fiscal 2018. Full-year accretion in fiscal 2019 is expected to be between 6 to 8 cents per share. The company will continue to operate from California and will report into the Refrigerated Foods segment. The transaction is subject to customary closing conditions, including the receipt of regulatory approvals in the United States. Hormel Foods was advised by Barclays and Faegre Baker Daniels LLP. Columbus Manufacturing was advised by BofA Merrill Lynch and DLA Piper LLP (US). In addition, Rothschild provided financial advice to Columbus Manufacturing. Hormel Foods will provide further comments about this deal during a conference call at 8:00 a.m. CT on Tuesday, October 31, 2017. Access is available at http://www.hormelfoods.com or by dialing 888-378-4439 and using the access code 4931265. The audio replay will be available beginning at 11:00 a.m. CT on Tuesday, October 31, 2017 and archived for one year. Hormel Foods Corporation, based in Austin, Minn., is a global branded food company with over $9 billion in annual revenues across 75 countries worldwide. Its brands include SKIPPY®, SPAM®, Hormel® Natural Choice®, Applegate®, Justin’s®, Wholly Guacamole®, Hormel® Black Label® and more than 30 other beloved brands. The company is a member of the S&P 500 Index and the S&P 500 Dividend Aristocrats, was named one of “The 100 Best Corporate Citizens” by Corporate Responsibility Magazine for the ninth year in a row, and has received numerous other awards and accolades for its corporate responsibility and community service efforts. In 2016, the company celebrated its 125th anniversary and announced its new vision for the future – Inspired People. Inspired Food.™ – focusing on its legacy of innovation. For more information, visit www.hormelfoods.com and https://csr.hormelfoods.com/. Founded in 1999 and headquartered in Chicago, Illinois, Arbor Investments is a specialized private equity firm that focuses exclusively on acquiring premier companies in the food, beverage and related industries. The firm has acquired or invested in over 52 food, beverage and related companies in North America. More information can be found at www.arborpic.com.